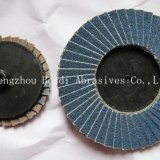 Non-ferrous metals. 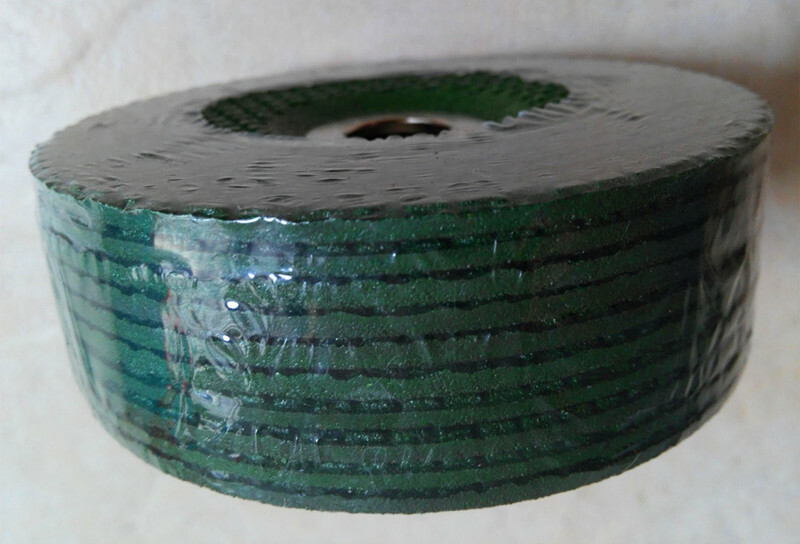 Wood and plastic. 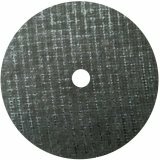 Alloyed steels, stainless steels, and tempered steels. 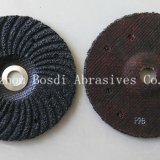 Fine finish of all materials. 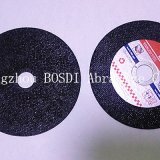 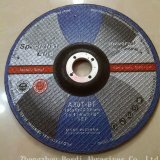 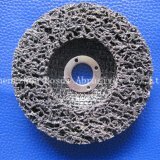 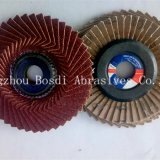 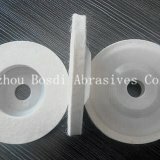 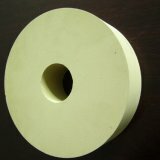 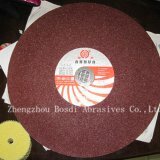 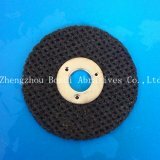 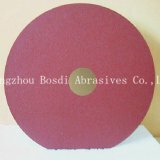 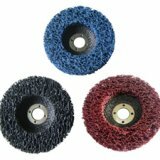 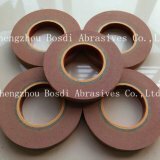 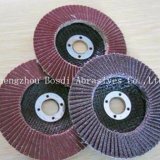 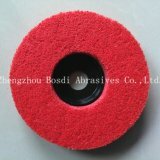 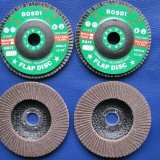 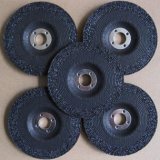 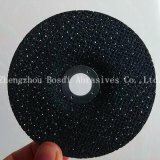 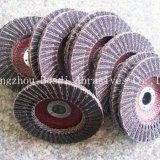 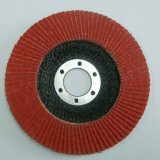 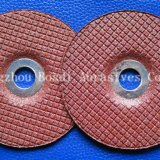 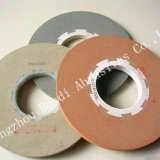 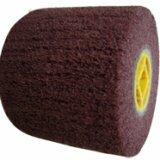 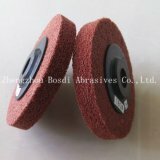 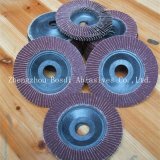 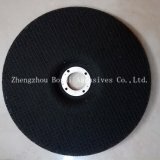 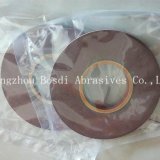 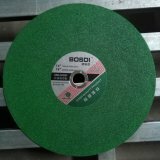 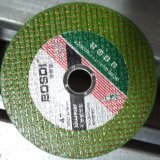 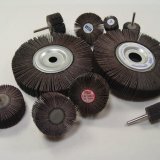 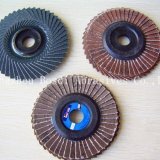 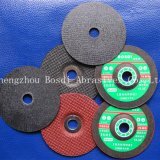 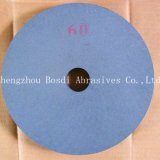 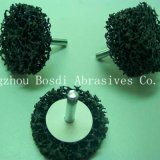 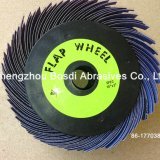 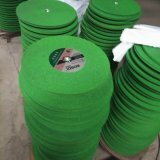 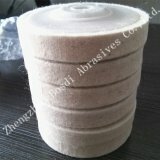 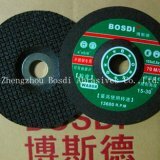 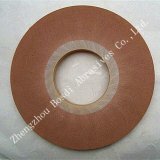 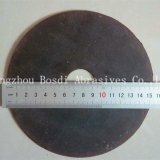 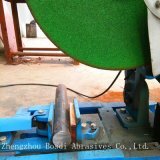 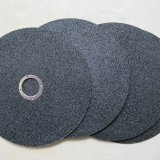 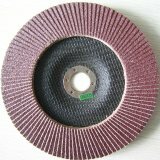 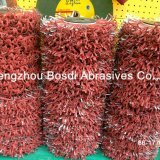 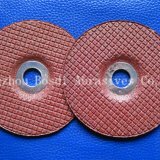 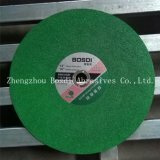 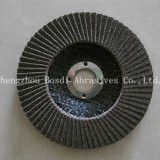 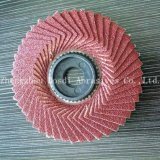 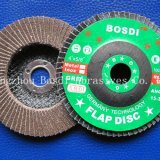 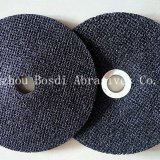 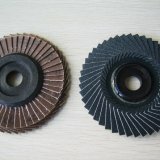 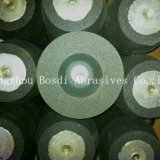 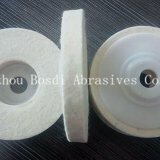 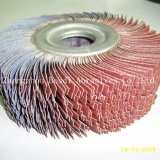 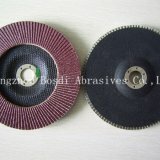 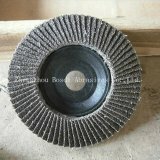 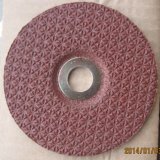 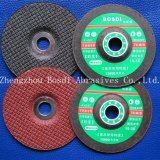 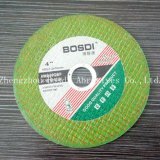 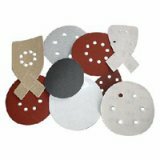 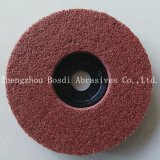 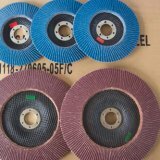 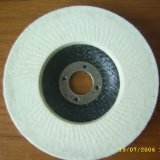 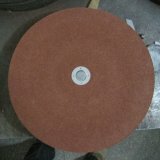 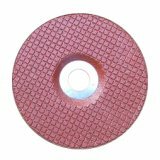 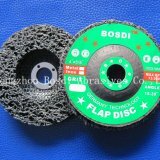 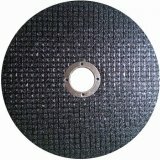 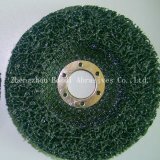 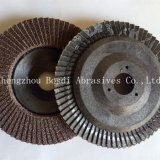 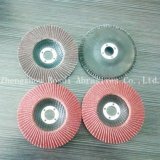 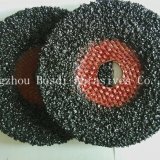 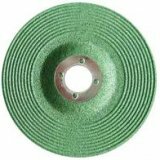 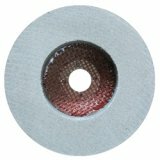 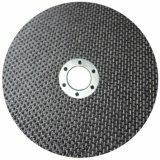 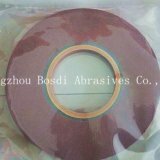 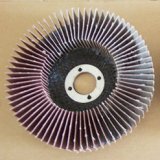 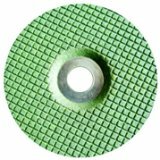 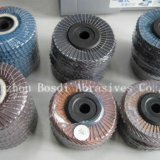 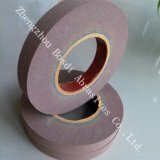 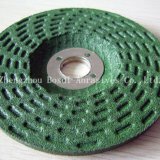 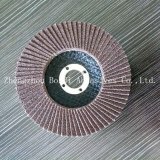 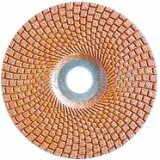 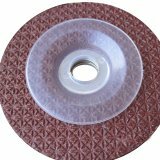 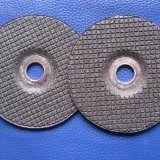 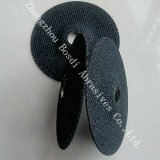 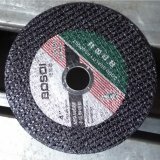 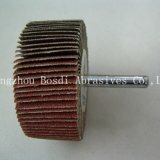 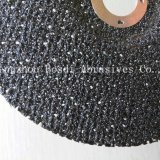 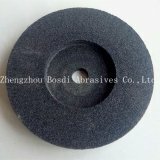 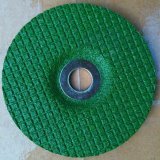 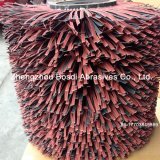 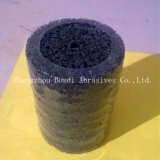 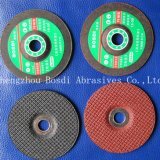 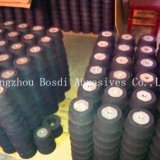 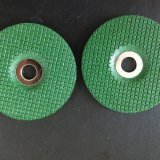 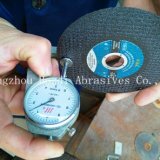 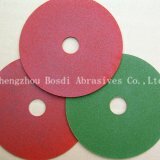 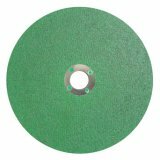 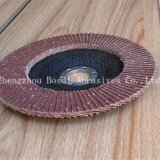 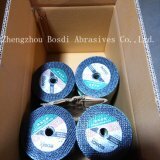 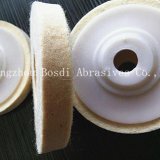 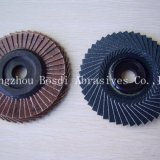 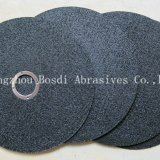 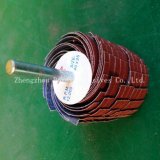 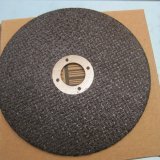 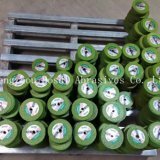 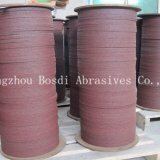 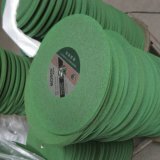 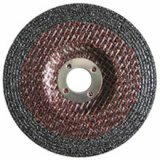 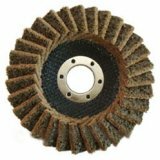 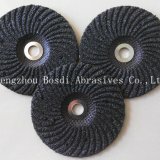 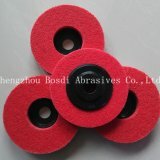 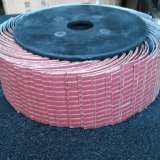 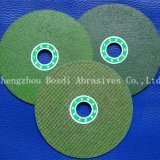 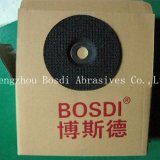 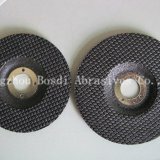 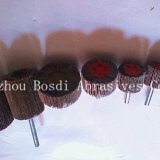 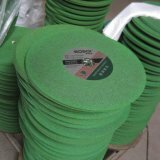 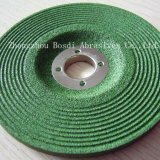 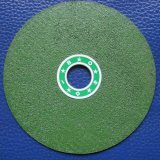 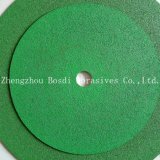 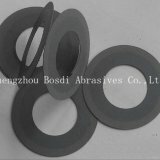 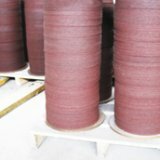 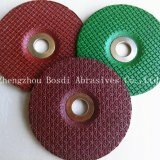 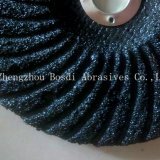 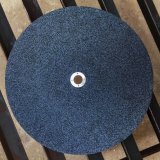 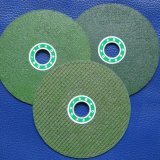 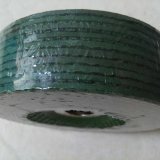 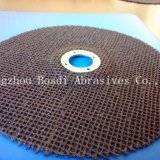 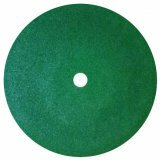 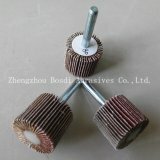 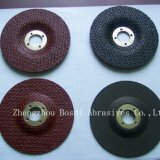 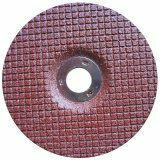 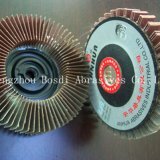 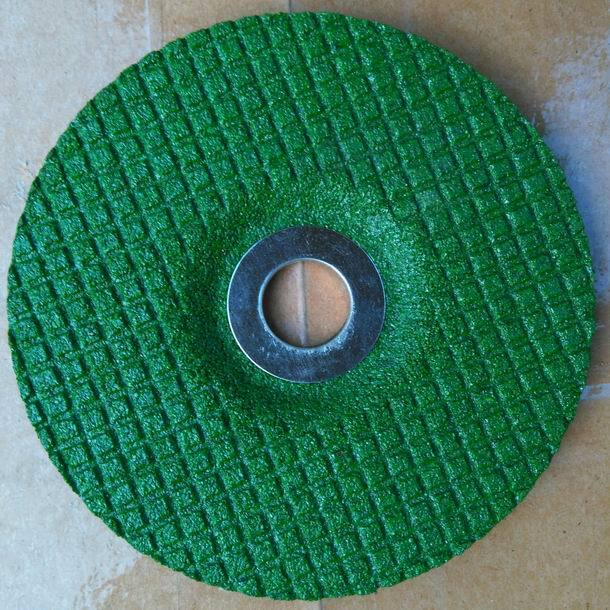 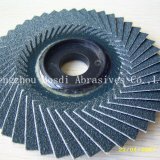 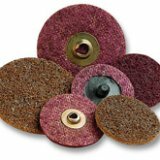 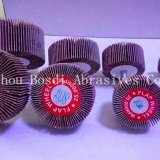 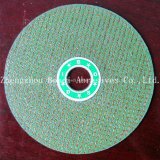 Very good abrasive action and a high hardness grade, used for alloyed and unalloyed steels, structural steel, too steel. 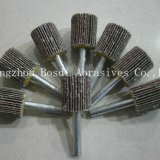 High temperature alloys, stainless and heat treated steel. 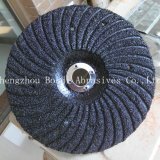 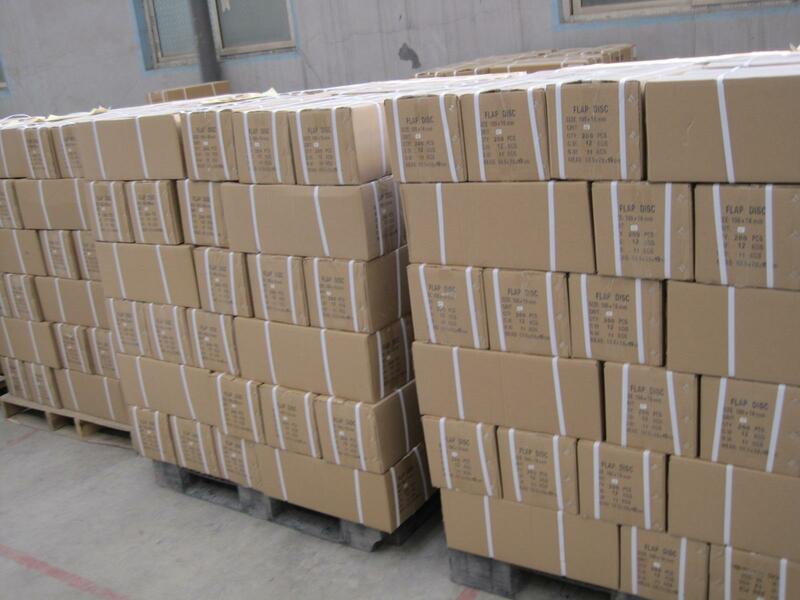 Granite, marble, stone, plastics, fiberglass, non-ferrous, material, carbon steel and titanium and titanium alloys. 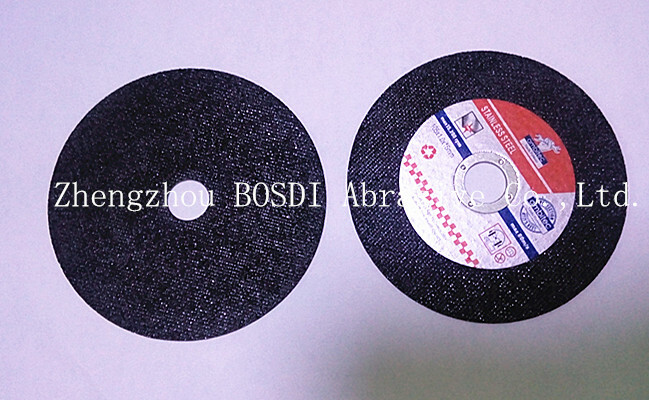 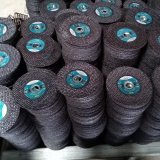 Composite material with A, WA and ZA, Double nets, wonderful plasticity, durable and solid. 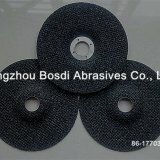 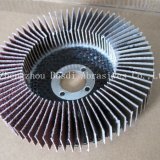 It is suit for stainless steel, alloys. 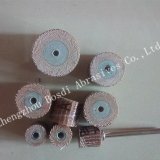 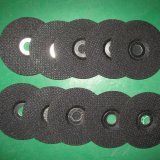 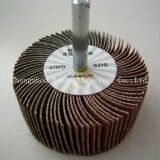 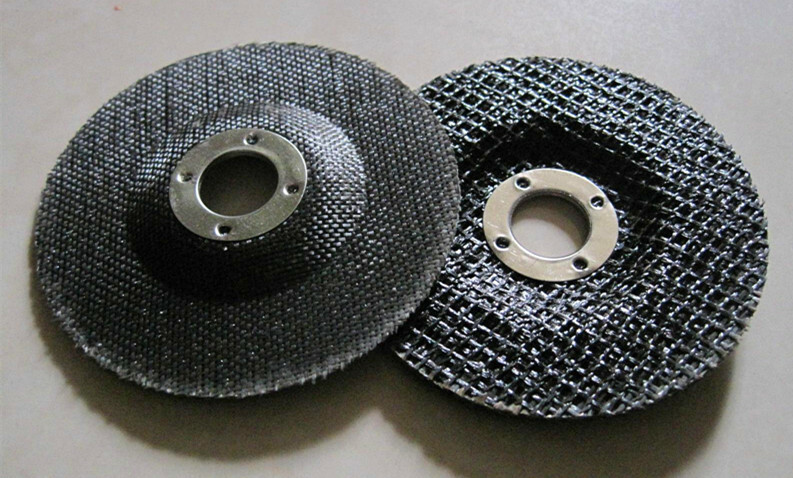 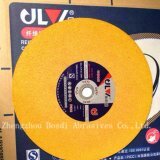 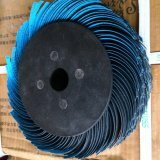 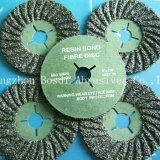 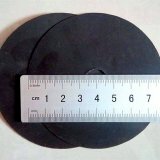 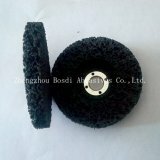 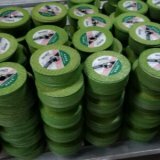 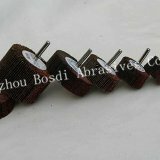 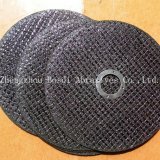 Enhance the net with resin fiber and resin abrasive, do not burning working piece. 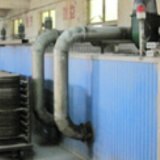 With plastic bond and reinforcement material and unique production line. 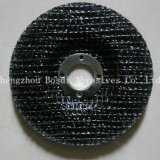 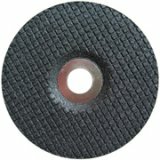 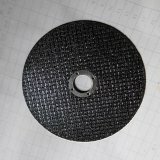 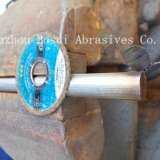 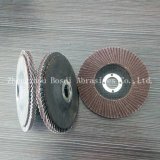 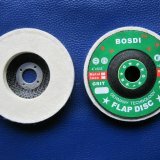 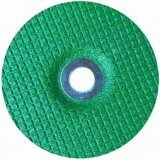 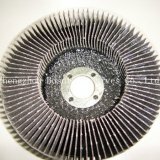 Can grinding the corner and narrow part. 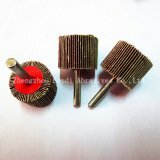 We provide customized service; those data are just for reference only! 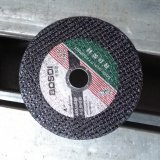 Please contact for more information and quotation.